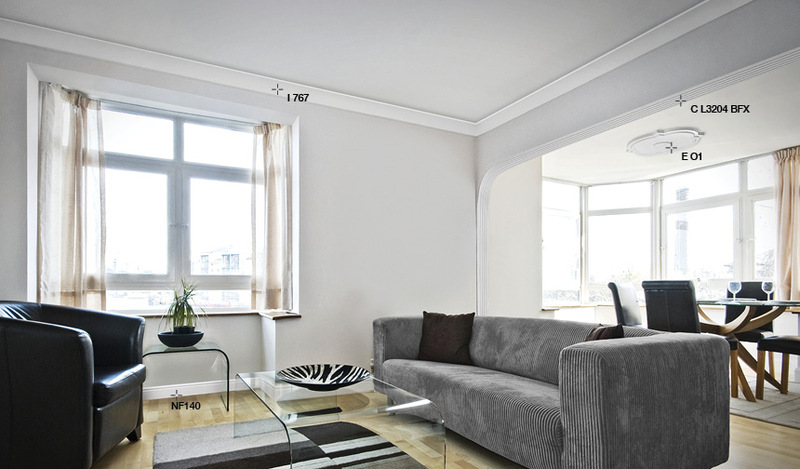 BOVELACCI – MANUFACTURERS AND SUPPLIERS OF CORNICES, CEILING ROSES & MOULDINGS. 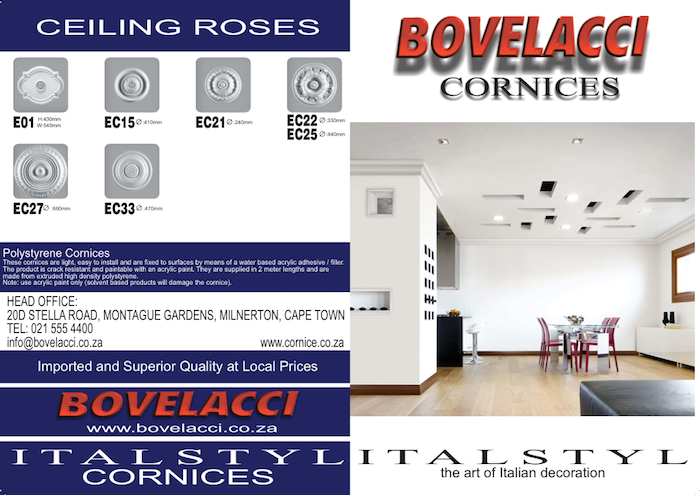 Bovelacci South Africa offers the unmistakable Italian styled “Italstyl” Cornice and “Eurostyl” Ceiling Rose range now available in South Africa. 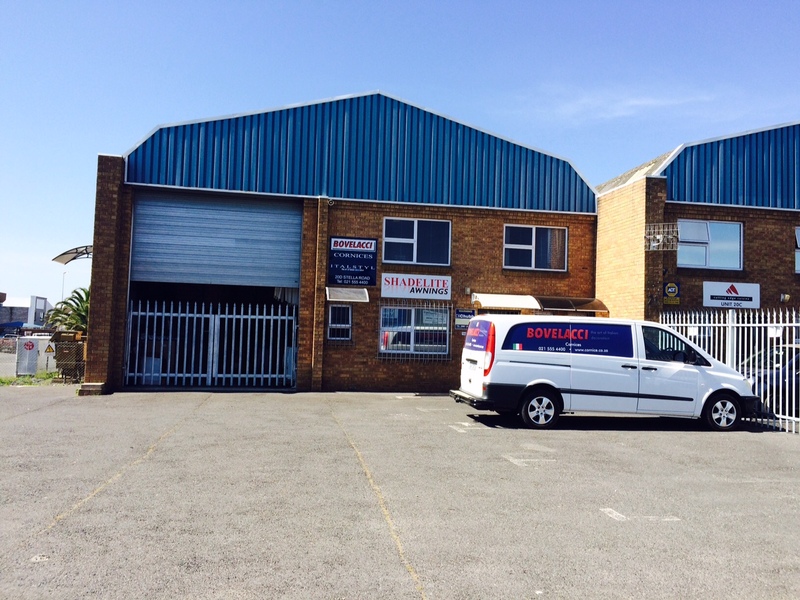 For over 50 years, Bovelacci has been producing and selling a vast range of interior moulding products ranging from classical to modern styles offering our customers the perfect tools necessary for home and commercial decoration. Bovelacci offers the unmistakable Italian styled Cornice range “Italstyl”. These high density extruded cornices and mouldings are used to enhance the ceilings and walls with linear and modern elements recalling the timeless elegance of products made in Italy, now available in South Africa. Contact us for cornice pricing. 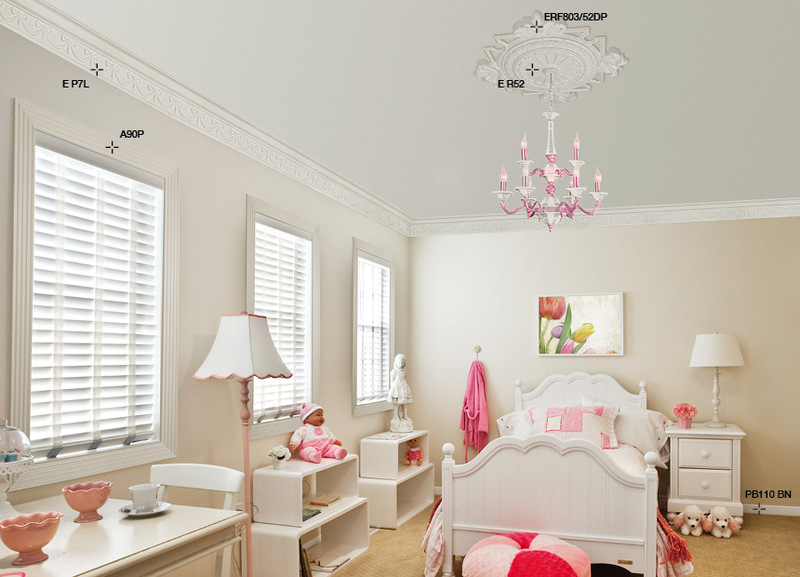 Bovelacci offers its own world renowned brand of ceiling roses, namely the “Eurostyl” ceiling rose product range, manufactured in expanded polystyrene. 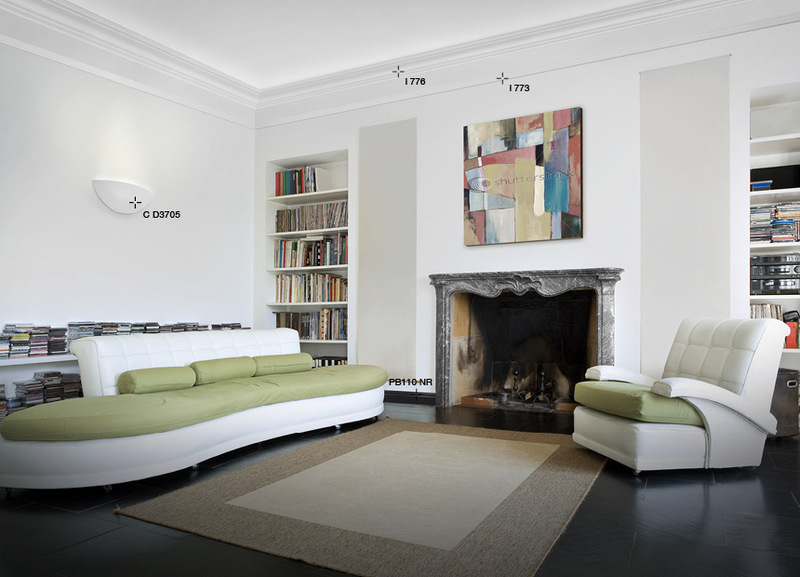 These ceiling mouldings offer the charm of Italian design with modern materials, creating unique and innovative solutions from classical to modern styles.